This is Fantasy Fan Leogan's exclusive page for the hit fighting game franchise of Namco Bandai Games. 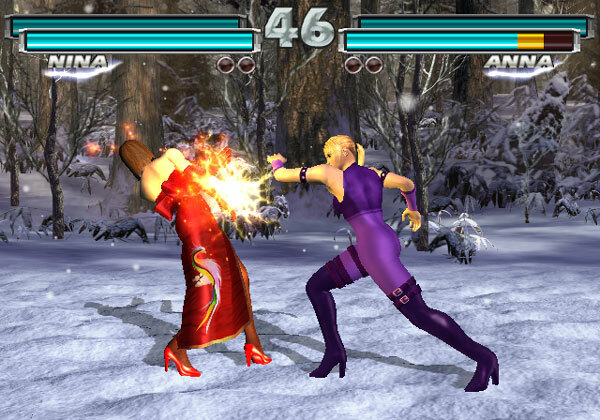 TEKKEN which was first released in 1994 is currently one of the most popular and much awaited fighting game series in different parts of the globe. Fantasy Fan Leogan is joining the rumble "The King of the Iron Fist Tournament" by giving you well-sought information, unique reviews and scorching hot updates about the game series. Gather more intel about the game. 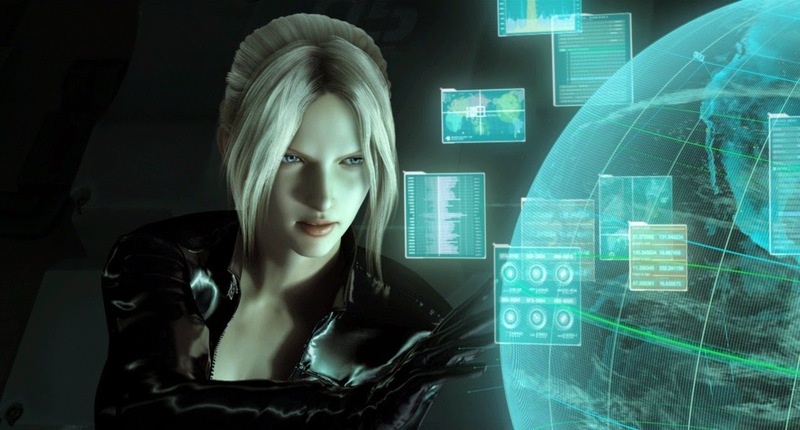 This is where you can discover top secret information, unique contents, unmatched expert analysis, spin offs and other TEKKEN related articles. Get your gear on, be ready to bound as we have got some really amazing combos coming your way. Character Select! 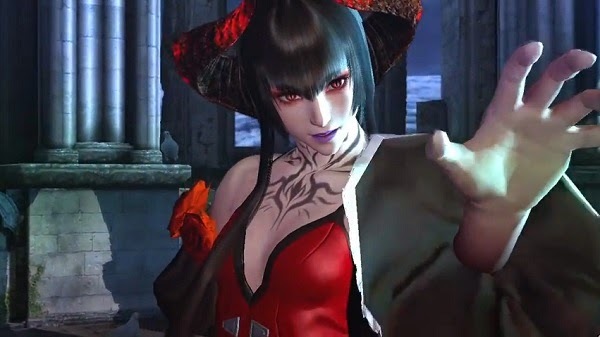 Get to know more about your favorite TEKKEN character. Uncover their deepest secrets, reveal their personalities and read their movements with the ultimate TEKKEN character bible of Fantasy Fan Leogan. Never heard about this before? Games also have fan fictions. Have you ever read of some TEKKEN role plays in Twitter? This is a better version of their action-packed stories. You can ship and fan girl all you want here as well. Read the admin's fan fiction or submit your own! Please be reminded that we don't accept materials with adult contents as we have very young audiences. If you are interested to submit a TEKKEN fan fiction, please send an email to leogan.tiongco@gmail.com or post on our Facebook wall. 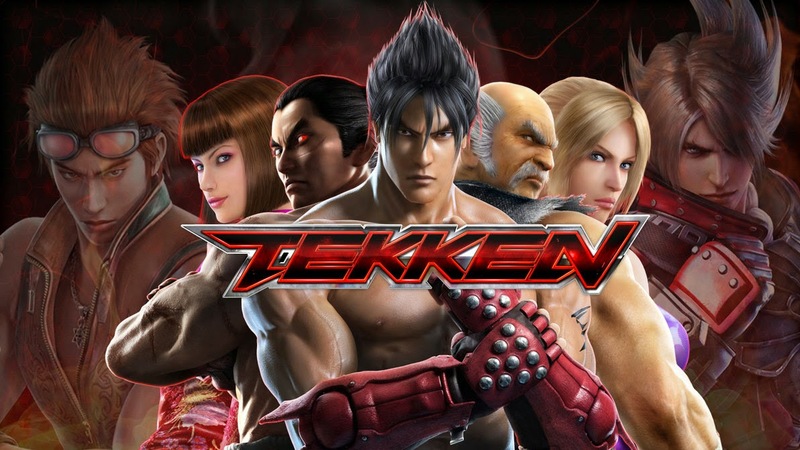 Read the latest news and articles about TEKKEN. Being Harada-san's follower in Twitter, we will make sure that you are one of the first fans to know the scorching hot updates in the game series. You can also check for updates in our Facebook page. Who is your favorite Korean player? Watch his best matches in this section. You can also watch some combo and instructional videos here to enhance your fighting skills! Learn to play Tekken efficiently with combo tutorial of your favorite character. Happy Birthday Clarice Chamille Manalo! Happy Birthday Bro Ki Zo!! !